Hello! My name is Alexander! I was born on 18 August 1981 in Moscow where I live to this day. Has finished 11 classes of school, in July 2004 has finished institute... I Work in the private security enterprise as the head of group of a department of maintenance service of systems of safety. 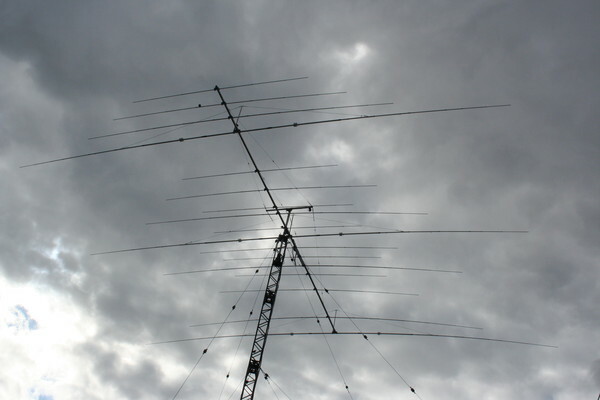 Since 1998 of the beginnings actively to be engaged ham radio. It is especially grateful for it to Alexander Koval' (UA3AFO). To the person who has learned me to the Morse alphabet, has prepared the equipment on which I could prophesy, and "has pulled out" on HF. In July 1998 has received call RW3AFY having 3-rd category. 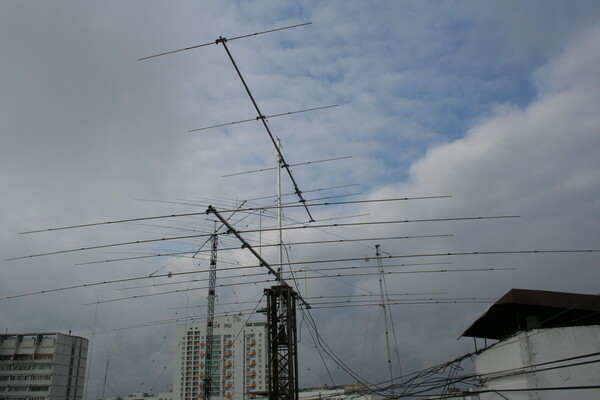 Having 3-rd category of the license in Russia it is possible to work on 160, 80, 15, 10 meters and all VHF/UHF bands, but with restrictions on capacity of radiation (no more than 10 Watt) and by kinds of modulation (on 15 meters it is possible to work only CW). In due course has improved the skills and has received 2-nd category, and then and 1-st - the maximum. 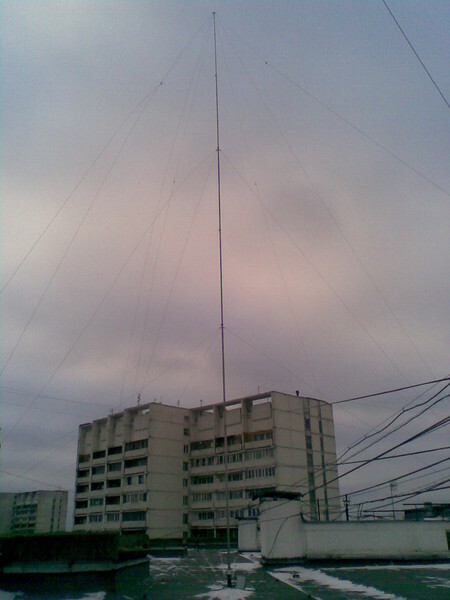 In October 2010 has received new call RW5C. 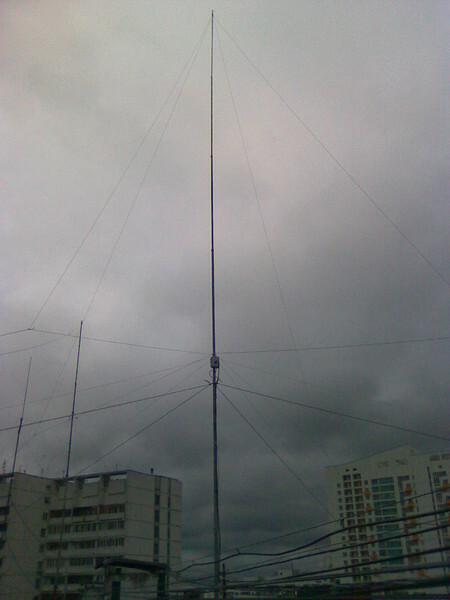 First my transceiver was the army radio station R-143 working from 1 up to 20 MHz as CW. 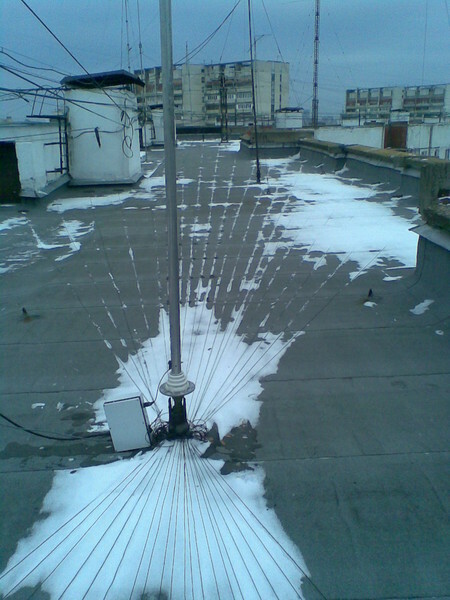 In January 1999 I have bought transceiver UW3DI/4 (the Russian development) and began to participate in world contests. On 28 December 2000 I have bought new transceiver ICOM IC-718. 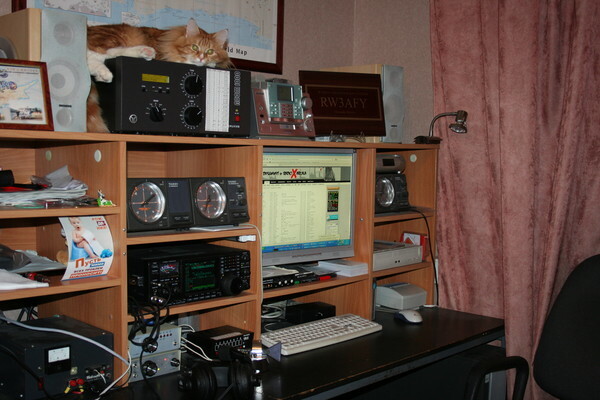 On 17 March 2007 I have bought new transceiver ICOM IC-756PROIII on which I work till today. 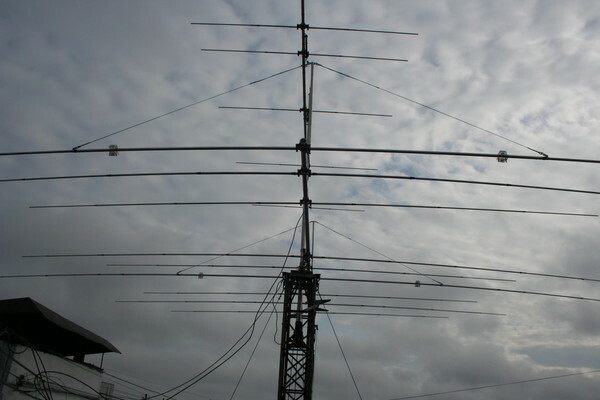 Now I actively work on HF from 160 up to 10m basically CW, also SSB, rare RTTY, PSK, JT65. As my shack you now looks can see in a photo below. 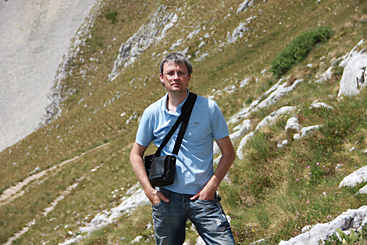 On 5 January 2010 I have got acquainted with fine girl Nastya. 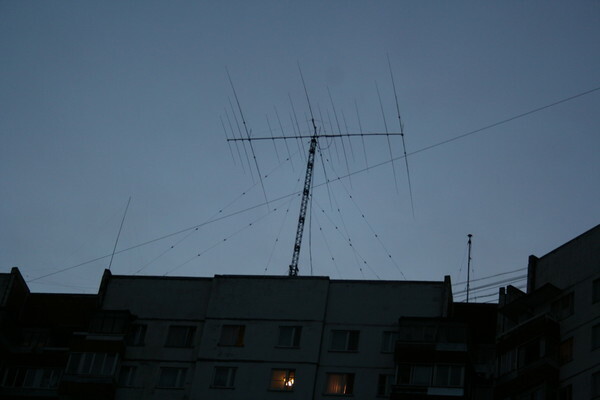 She very much likes my hobby, but she does not want to study the Morse alphabet and to be engaged in a radio communication as well as I:-) Certainly she longs without me when I go on a roof and all the day mount there the next antenna, but she does not take offence at me. Very good girl! We with Nastya go on the various countries and cities. I yet did not receive calls others the countries also did not take with itself the equipment. We go to have a rest, bathe on the sea, to sunbathe and look beautiful cities of the world.